Ann Arbor, January 10, 2019. — Stonebridge Golf Club was announced a winner of the renowned WeddingWire Couples’ Choice Awards® in Ann Arbor. Stonebridge Golf Club received this esteemed award based on their outstanding experience working with real newlyweds. 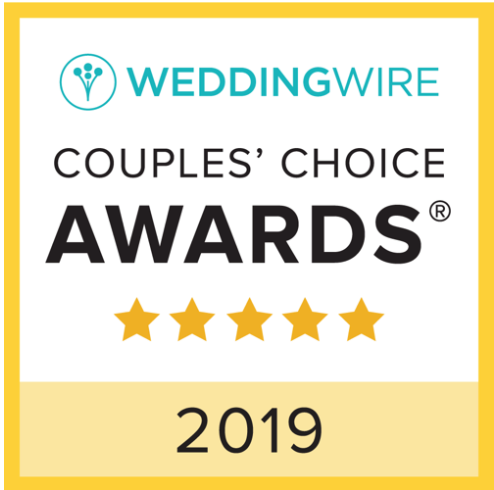 This marks the fourth consecutive year Stonebridge has received the WeddingWire Couples’ Choice Awards®. WeddingWire features more than three million reviews, and Stonebridge stands in the top 5% of notable vendors that received prompt, reliable, and quality feedback. Stonebridge has a few wedding dates left in 2019 and is currently booking 2020. For more information visit the Stonebridge Wedding Ceremony & Receptions page or call 734-429-8383.